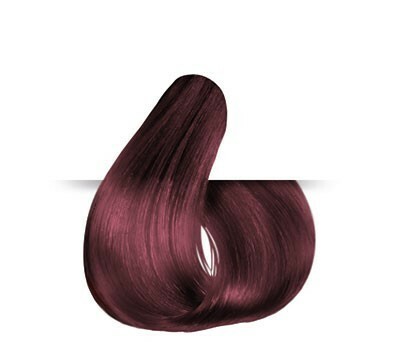 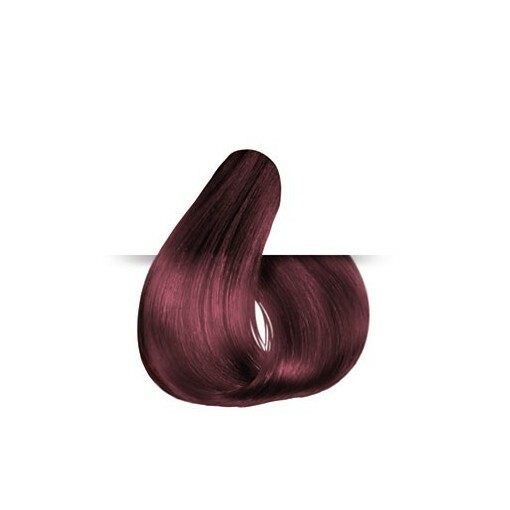 Fiery flame – Ignite your look with our on-trend, super-hot red.Turn up the volume and enhance red tones in your hair for maximum impact. 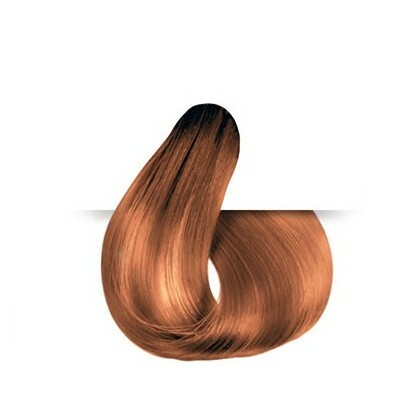 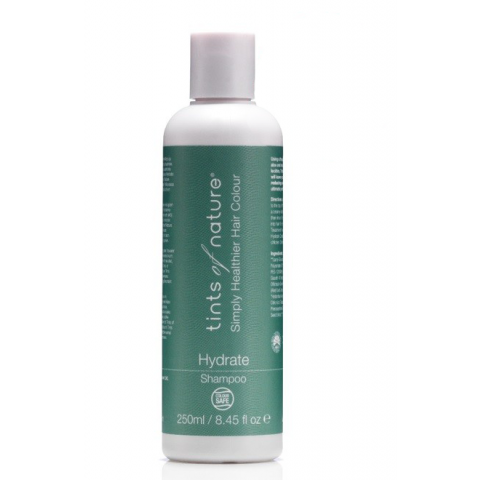 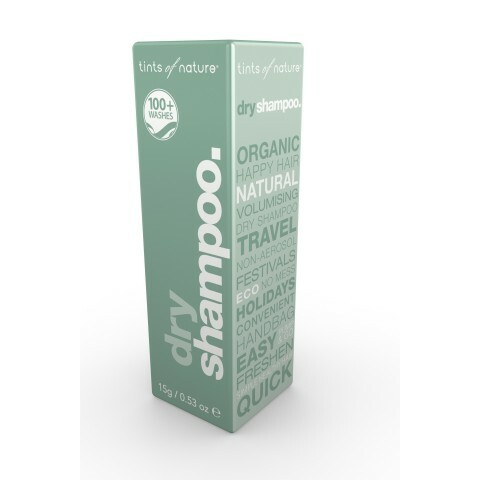 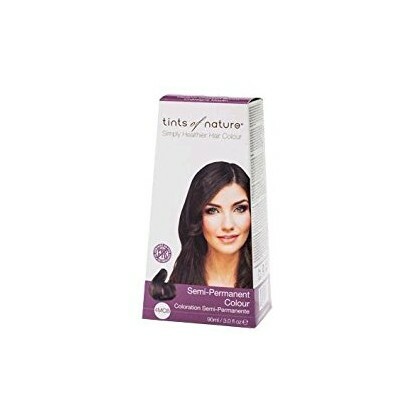 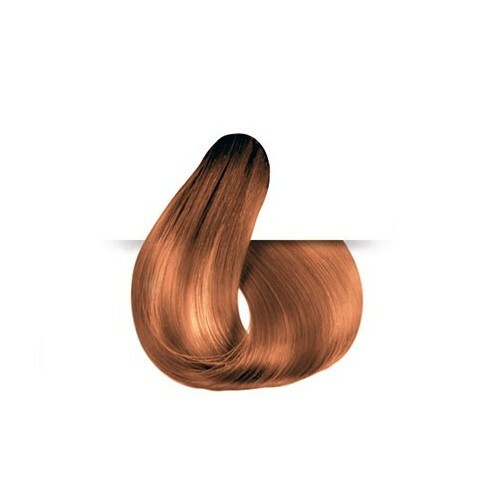 Ultra-conditioning, it nourishes your hair until it’s sleek, silky and smooth. 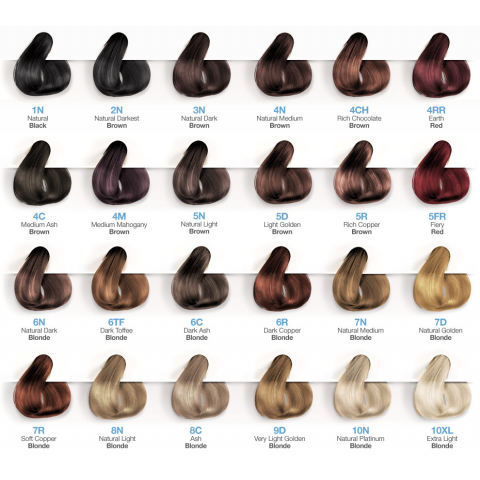 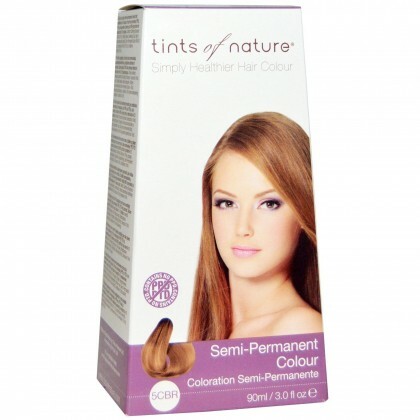 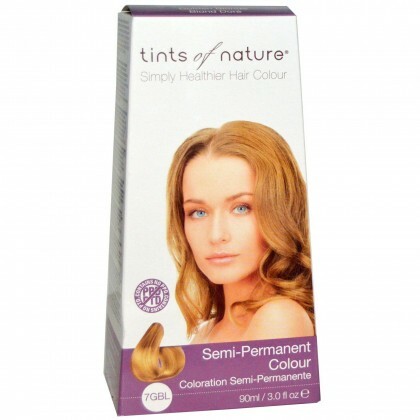 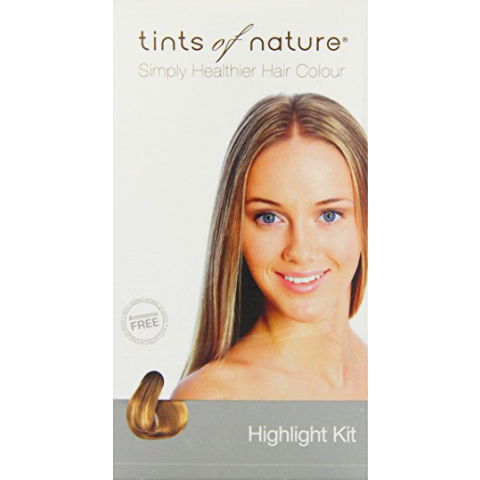 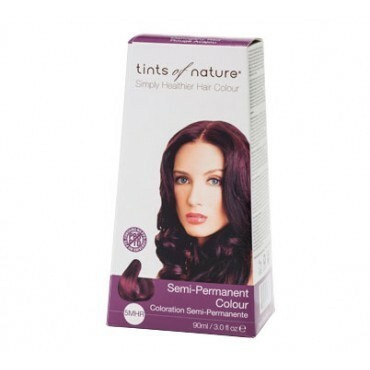 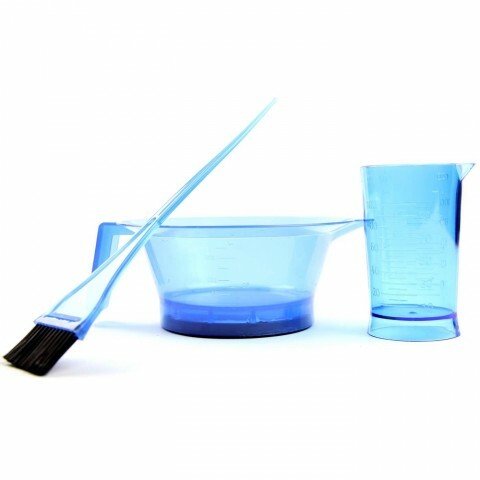 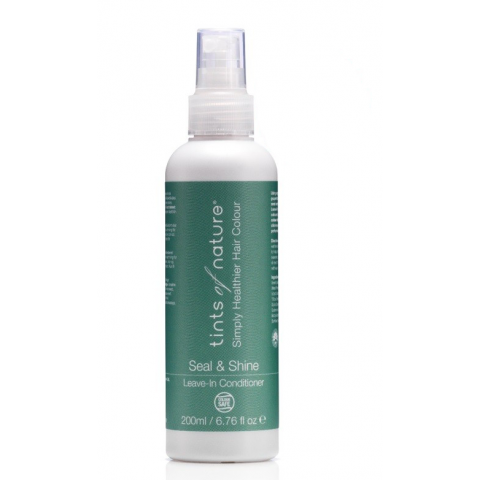 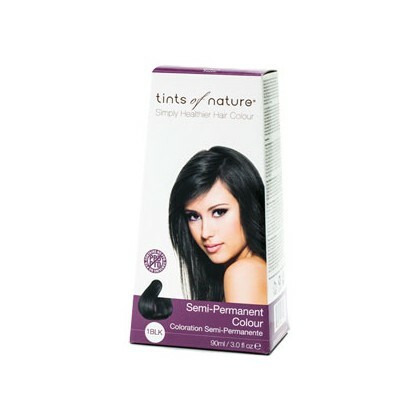 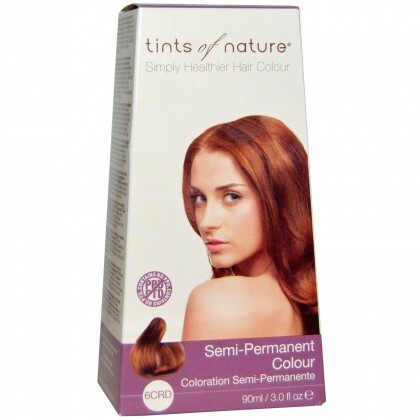 Your radiant Tints of Nature semi-permanent colour will last for between 6 and 12 washes. 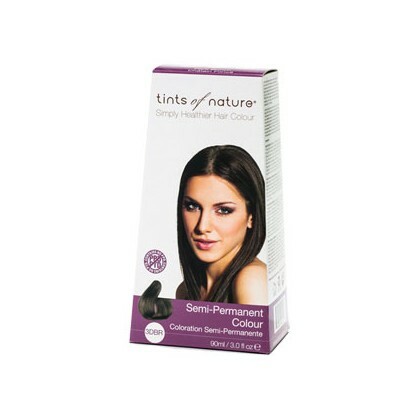 Our semi-permanent colours gently cover most grey hair (80%).